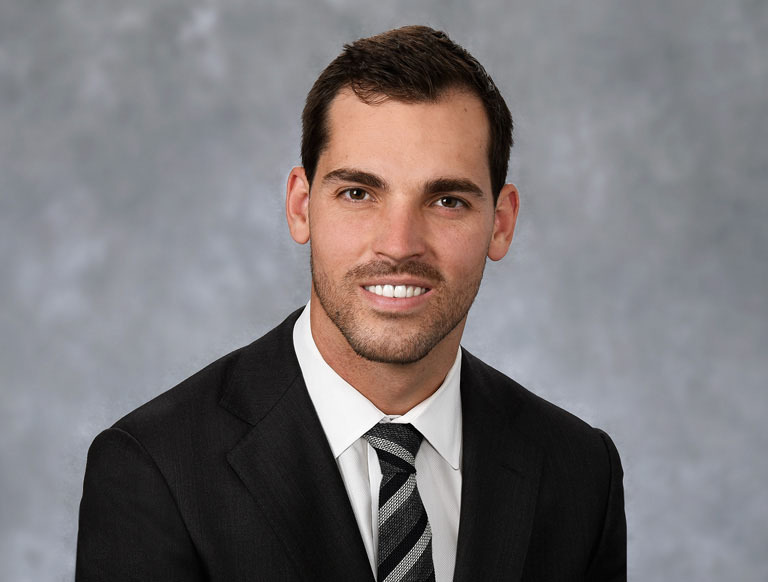 Cullen Mahoney is a Vice President for Trammell Crow Company’s Phoenix Business Unit where he is involved in all facets of real estate development and investment. His experience spans multiple product types including: land, industrial, office, multifamily, and mixed-use. Mahoney focuses on sourcing, shaping, and executing strategic opportunities and delivering superior outcomes for partners.